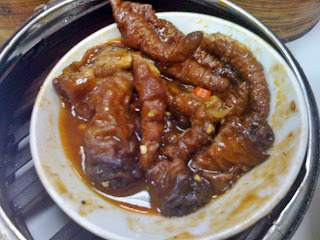 Victor's Kitchen is an authentic Hong Kong dim sum place. I heard it's a family business. The chef is from Hong Kong. (91 Bencoolen Street #01-21 Sunshine Plaza) The place is small. So, be prepared to queue a bit and get knocked about. It's not really a place to yum cha and have long chats. It's more like a chop chop eat and go kind of setting. The prices are comparable to Red Star's and Yan Palace. 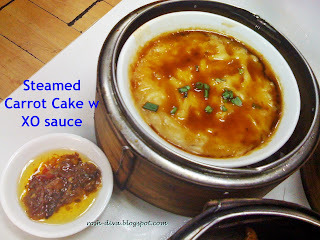 I always order Siew mai, Chicken claw and Century egg porridge for dim sum. 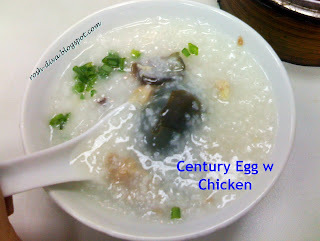 I would say Victor's have the best porridge among the rest, with generous serving of century eggs and chicken chunks. 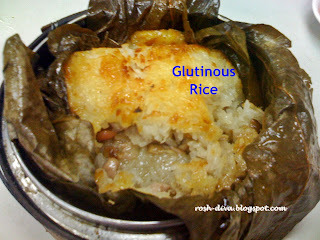 Their glutinous rice is good too. They also have steamed carrot cake (a must try). Total bill was about $19. 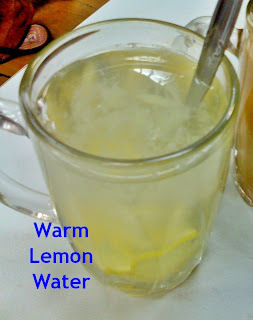 They have lemon water! Yay! cos I can't take coffee or tea. Have been here twice and will definitely go there again but not in a group of more than 4 people. Hello Citrella, how you doin'? I guess you live to eat, not eat to live, huh? Those dishes sure look good. I guess I'm more into seafood. Used to go to your Bedok, ECP for seafood back in the early '80s....when I was ahemmm, not handcuffed yet. Still have relatives there too...infact one is here right now, arrived 4 days ago on a visit. You have a nice day, and keep a song in your heart, best regards, stay young, Lee. Heard of this place many times!! never been able to get down there. looks like I really have to go try. thanks babe! 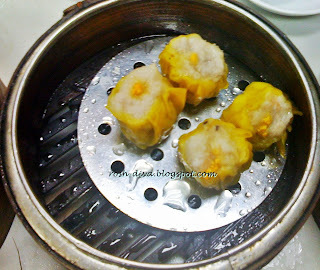 @Uncle Lee, I love dim sum :) Is the Bedok seafood still here? @Bimbo, yes yes, you should try. Cheers. You look like you're wearing a crown or tiara on your head in the second last pic!